Physically fit ‘Trainee Operator’ required to join our hard working team of vacuum and jetting truck operators. Hard worker with sense of humour a must ! Have you been considering your new employment step? Are you looking for a company that invests in you, when you invest your time with them? Do tiered wages based on experience gained in the field and endorsements on your licence sound good? Good Pay, Good Gear, Good Development prospects in a new and exciting industry! If you’re looking to make a start on your career and want to join a company that is happy to see you grow –Keep reading If you want to work in a dead end job with no pay rises –click back in the top of your screen. THE COMPANY 15 years since HydroVac was born and we have grown from 1 truck to 16 trucks and 9 vans, 1 operator to 35 technicians. We have achieved this through exceptional customer service and problem solving abilities. We are not your standard vacuum loading business, we are the next level. We are the company others call when they can’t figure it out. Our reputation is what makes us strong and we are looking for the next operator to uphold and grow what sets us apart from our competitors. THE WORK Our days vary from unblocking drains to flood response, storm water filtration maintenance, Hydro-Excavation, Reinstatement/Backfilling, Grease Traps to spill response. No two days are the same and as such your working hours may vary. We are a 24 hour 7 day response company and while 90% of your work will be 8am to 5pm Monday to Friday and Saturdays as required, you will need to have some flexibility in working hours – in short, YOU WILL WORK HARD! OUR EXPECTATIONS - A full class one licence, own reliable transport - You will be able to navigate most areas of Auckland, and have good map reading skills. - You will work hard but have a sense of humour. If you can’t laugh at your work you will not last in this environment. - You CANNOT have any back or joint problems, and must be able to perform in a physical environment and declare all medical issues which may impact your ability to do the job. - You do NOT need to have experience; we would rather someone with the right attitude. WHAT YOU CAN EXPECT - To be part of a team that knows how to work hard, support each other and have fun doing it. - Further training in confined space entry, height safety and first aid (if medically fit to do so). - An environment where thinking outside the square is encouraged and where your input and suggestions are welcome - Above industry average wages & the opportunity to gain Class 2 & 4 HT licence. ( Note though you do require to have a full class 1 licence before proceeding with class 2 HT) YOUR APPLICATION we are busy planning the next step in our operation so please only apply if you meet the above requirements. Applications will remain open until a suitable candidate has been found. 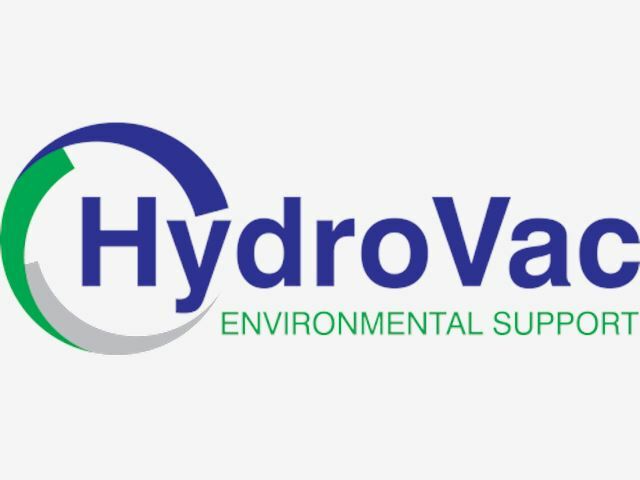 For more information – www.hydrovac.co.nz Apply by email or post only, please don’t call. HydroVac Ltd, PO Box 81026, Whenuapai, Auckland 0662 Att: Recruitment Email: jason.koenen@hydrovac.co.nz Applicants for this position should have NZ residency or a valid NZ work permit. Applicants for this position should have NZ residency or a valid NZ work visa.